September, 2010 (Scottsdale, Ariz)- The Face of Foothills Models have even more to look forward to this September, with tons of new, fun prizes being added to the grand prize, new events being added to the agenda and local sponsors hopping on board. September, 2010 (Scottsdale, Ariz)- Jack, a two year-old Dachshound from Phoenix, Arizona, is Arizona Foothills' first-ever Dog Days of Summer winner! 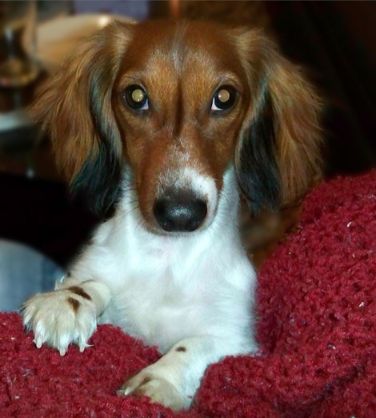 After a full month of voting on AZFoothills.com, Jack escaped with 127,127 votes and earned the title of Most Adorable Dog! September, 2010 (Scottsdale, Ariz.)- This October and November, thousands of businesses, professionals and individuals will duke it out for the top spots in AZFoothills.com's annual Best Of Our Valley Web contest- determining the greatest in more than 300 categories like Best Salon, Most Influential Man in the Valley, Best Chips & Salsa and Best Hike. 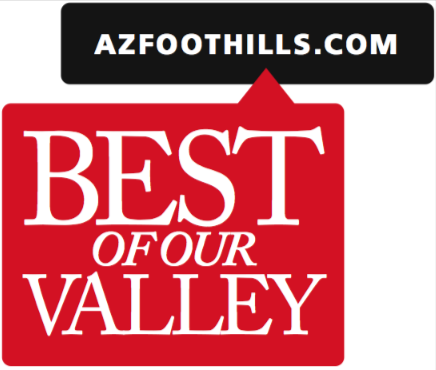 But this year, Arizona Foothills is taking it a step further and asking: What is The Coolest Thing in the Valley? August, 2010 (Scottsdale, Ariz.)— All it took were a few million votes and two months of hysteria for Tucsonan readers to narrow down their choices for top eateries, hotspots, business owners and beyond in the Old Pueblo. But what for? 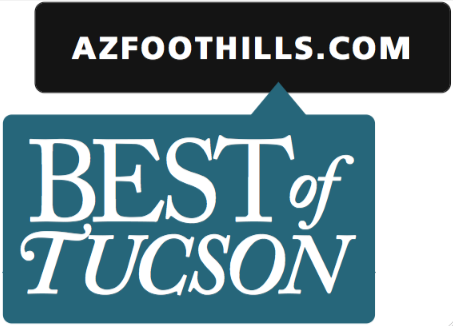 You guessed it- AZFoothills.com's Best Of Tucson feature! 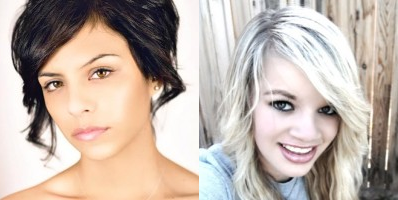 August, 2010 (Scottsdale, Ariz.)- There's no stopping the 2011 Face of Foothills and Future Face of Foothills contestants! The 400 adults and kids remaining in the contests were narrowed to the top 100 Face of Foothills and 100 Future Face of Foothills contestants with the second round of voting. Voting for Round Three begins Monday, August 30, and will narrow each pool to 50 models.